Hi there. The Lords Mobile app will not change any data or settings on your device. 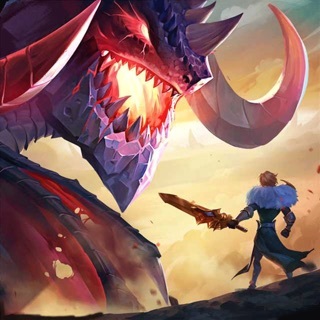 It is safe to download Lords Mobile to your device from the official Google Play store. If you have any other queries, feel free to contact us on Live Support or email us at ihelp.lordsmobile@igg.com. Have a great day!